We practice ancient medicine, offering holistic, non pharmaceutical solutions to many health concerns. We aim to keep you physically and emotionally healthy so you could lead an active life and enjoy everything Montana has to offer. Most people seek acupuncture for pain relief because acupuncture encourages production of endorphins, which work similar to pain killers when delivered to the area of pain. Yet, pain is only one of many things acupuncture deals with. Acupuncture cures many chronic health issues by literally changing your brain chemistry, neurotransmitters, and your response to pain. By altering the neurotransmitters of your brain, acupuncture stops the autonomic (automatic and involuntary) response of the nervous system, thereby alleviating symptoms of many conditions. According to a 2013 study published in Evidence-Based Complimentary and Alternative Medicine journal, acupuncture has clinical efficacy on various autonomic nerve-related disorders, such as cardiovascular diseases, epilepsy, anxiety and nervousness as well as circadian rhythm disorders. Acupuncture is a whole system approach to health that addresses physical, emotional and spiritual wellbeing. Not only it is a great alternative to prescription pain medication, it is also wonderful for mental health which is why people turn to acupuncture for relief from stress, depression and anxiety. 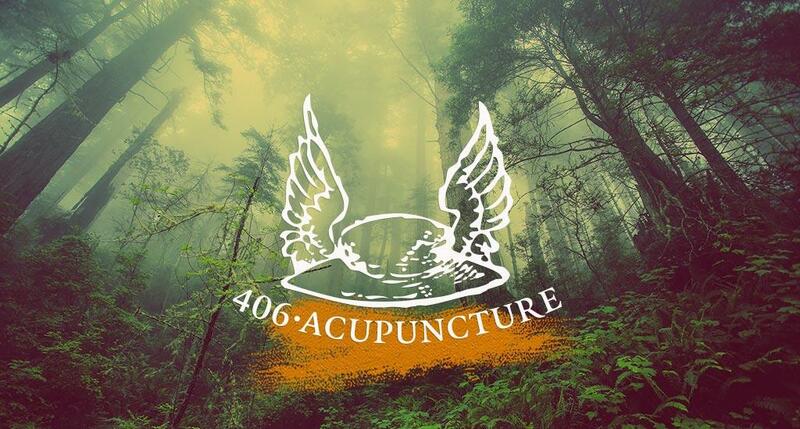 Acupuncture has been around for over 3000 years. According to Chinese medical thinking there is an extensive and complex energy system that flows through the human body. This energy is called life force or Qi. It is a substance which nourishes the body through distinct channels called “meridians”. When Qi flow is smooth and free, the body is balanced and healthy. If the flow of Qi is blocked or interrupted, it causes discomfort or disease. 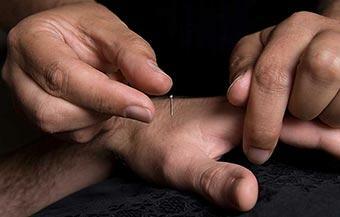 The practice of acupuncture involves inserting micro-fine sterile needles into specific acupuncture points. Every acu-point is deliberate, purposeful and corresponds to its associated organs, body tissues, and muscles. When the needles go in, they stimulate blood flow, cause vessels to dilate, and generally get things moving. Needles adjust the body’s energy flow by leading energy to areas where it is insufficient, and drain it from areas where it is stuck or superabundant. In this way, acupuncture resolves blockages and stimulates self-healing. proving it effective for many conditions including pain, anxiety, depression, allergies, asthma, eczema, gastrointestinal issues, migraines, PMS, sciatica and fibromyalgia. The number of sessions it takes to get results depends on the severity and nature of the complaint. If the condition is acute, it may take just one treatment. 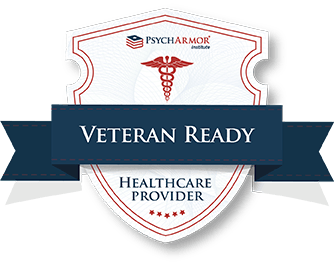 To resolve chronic issues, 5 or 10 treatments may be required. Some degenerative conditions may require regular ongoing sessions, but as a rule of thumb, treatments have a cumulative effect. During the first appointment I conduct tongue and pulse assessment then put these observations together with your health history to create a treatment plan. 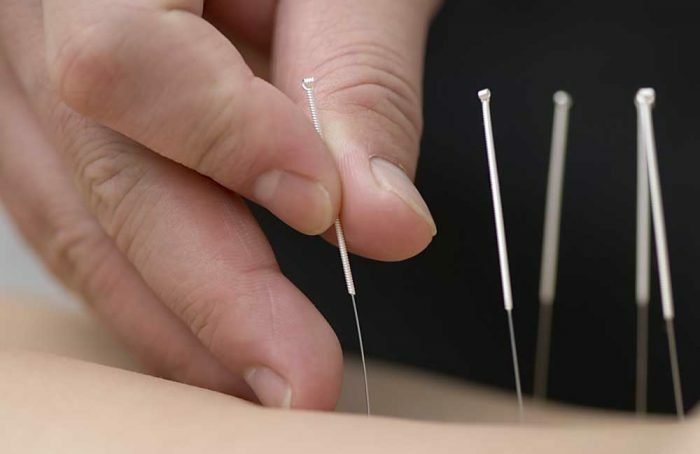 Acupuncture is typically painless, though there might be slight pressure at the site of the needle insertion, little numbness or a tingling sensation in the area. Most patients find he whole process so soothing that they end up taking naps during their session and this resting time is a big part of the process.